We know that you are already dreaming of summer and hotter days, but while hot humid days might be the perfect excuse for hitting the beach, they might not be so great on your hair. Don't let your hair get under the weather! With the help of our tips you will be saying hello to smoother and silkier hair. 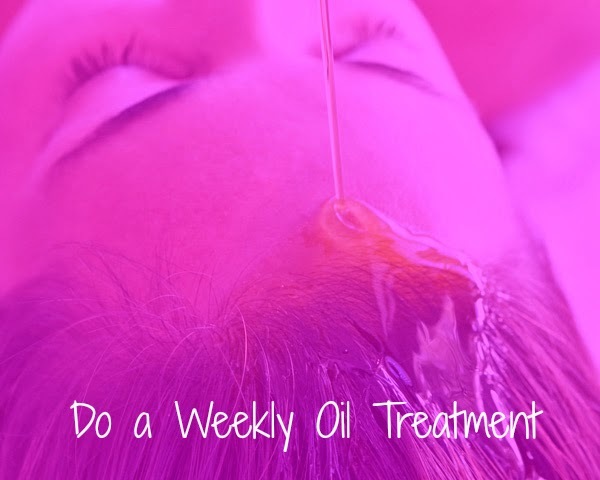 Oil treatments have a numerous amount of benefits, they help smooth you hair's cuticle, soften dry and rough hair and can help minimize the look of split ends and help to tame frizz. Try Alterna's Kendi Oil Mist which helps shield the hair from heat styling tools, enhances shine and protects color while boosting your hair's health. 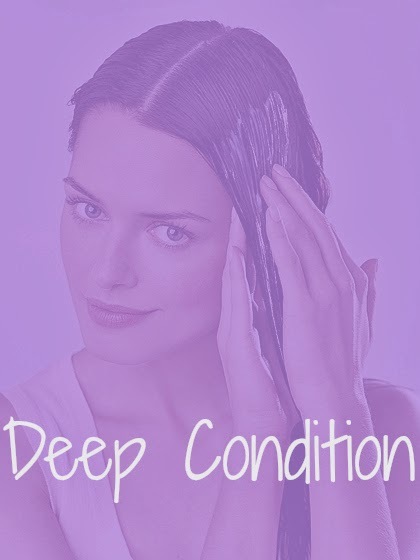 One of the main causes of frizz is lack of moisture on the hair, to avoid this problem we recommend using a deep conditioner every time you wash and using the Hair Therapy Wrap at least twice amount to intensify the work of your deep conditioner. By filling your hair with moisture you will prevent dryness and porousness on your hair and also will improve your hair elasticity, color and overall health. 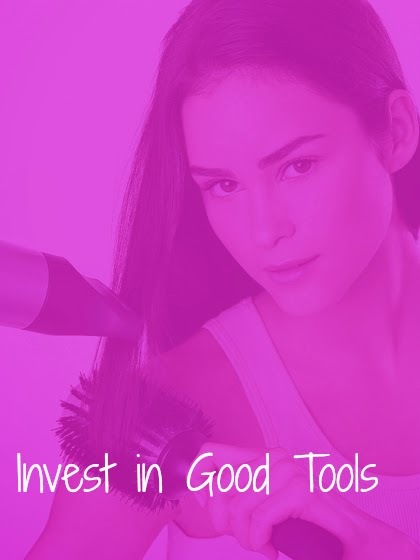 You have heard the saying "you get what you paid for" this certainly applies when it comes to hair appliances and tools. A good hair brush will allow you to dry your hair in less time reducing the exposure time to heat and as a result your hair will look healthier. Use a curling wand if your hair is naturally curly or wavy to wrap you frizzy strands to smooth and shape them. How do you fight frizzy hair? Let us know on the comments section below. Through out the whole year its all-ways highly recommended to do oil massage frequently which helps to keep our hair healthy. Argan oil is really good for the hair making it softer and healthier. In my experience, I use one called Pro Natural’s moroccan argan oil and it's amazing, not greasy at all, you put some on your hair after a shower and just leave it. I had to order it online, but it was worth it. Thank you so much for the recommendation we will look it up! To keep my hair manageable I apply little coconut oil on hair after washing and drying them completely.